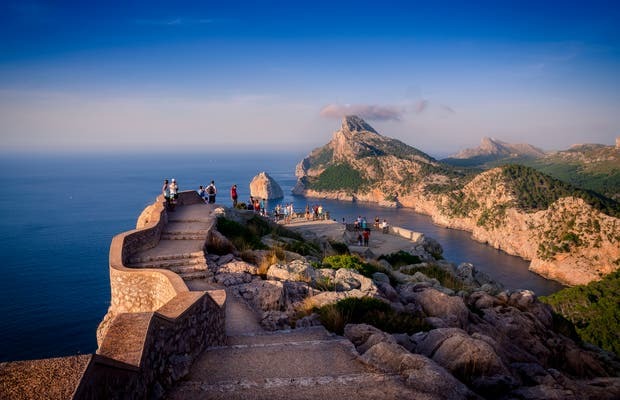 This is a viewpoint with spectacular views, a mixture of sea and wonderful mountains. I recommend visiting at sunset, is a magical moment with a dramatic golden light over the mountains. Make sure you look at the stairs carved into the rock, they are magnificant. Undoubtedly, a place you must visit if you go to Mallorca.